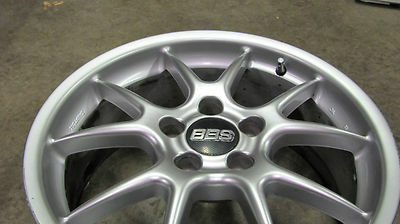 OEM 18" BBS RK WHEEL. WHEEL CODE IS RK 030. 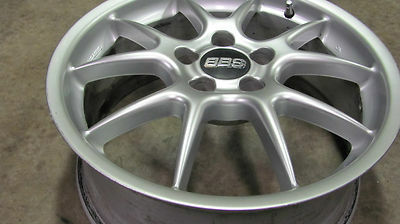 18X7.5" +42 OFFSET. THIS IS FROM A 2006 CAMRY. OPTIONAL TOYOTA AND LEXUS RIM. WHEEL IS STRAIGHT AND TRUE WITH ONLY MINOR SCRATCHES HERE AND THERE, JUST NORMAL WEAR AND VERY SMALL SCRATCH FROM THE TIRE MACHINE AT THE BEAD. 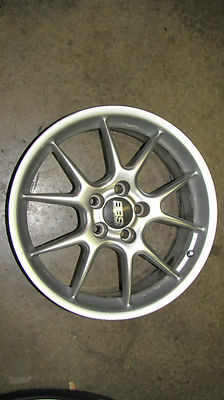 THIS IS A TRUE BBS RIM MADE IN GERMANY. COMES WITH THE BBS VALVE CAP AND CENTER CAP. PLEASE SEE ALL PICS FOR OVERALL SHAPE. LET ME KNOW IF YOU HAVE ANY QUESTIONS!! 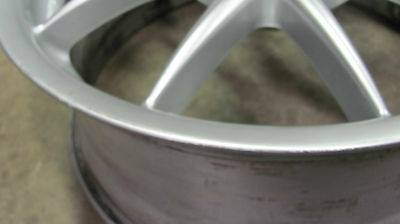 AUCTION IS FOR ONE RIM ONLY..THE ONE SHOWN. I SHIP FAST AND ALWAYS LEAVE FEEDBACK, THANKS!!! !